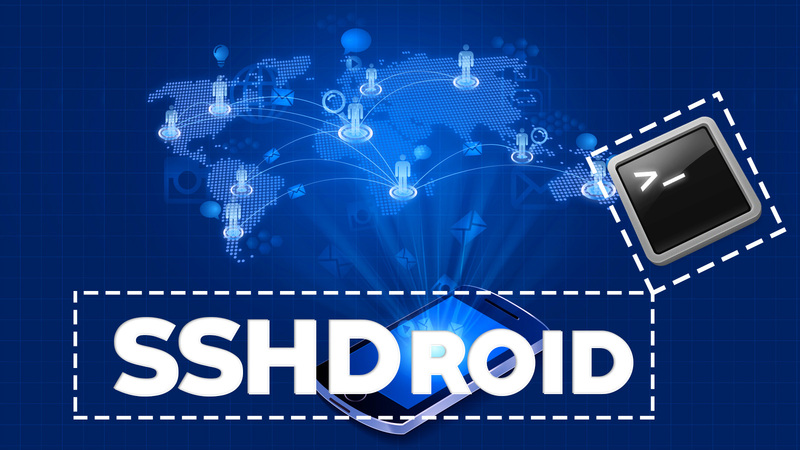 SSHDroid is an android app that can turn your android device into an SSH server. That is, it allows you to securely connect to your device from a computer and execute commands or edit files. Android device (rooted or non-rooted). 3. Run WinSCP on your PC. Then enter the Host name, User name and Password (see the image below). Note: Default password is "admin". If you want to edit/download files, select "/ <root>" from the drop down menu (right side). Then go to "sdcard" folder, there you can find your files. To download a file, first select the file and then press "F5" key on your keyboard (or click on "Download" button). To edit a file, select the file and then press "F4" key (Or click on "Edit" button). Then enter your command in the "Enter command" box and then click on "Execute" button. I hope you liked reading the article. If you did, feel free to share this article to your friends and followers.